Nowadays tattoos has become a part of fashion trend and life. 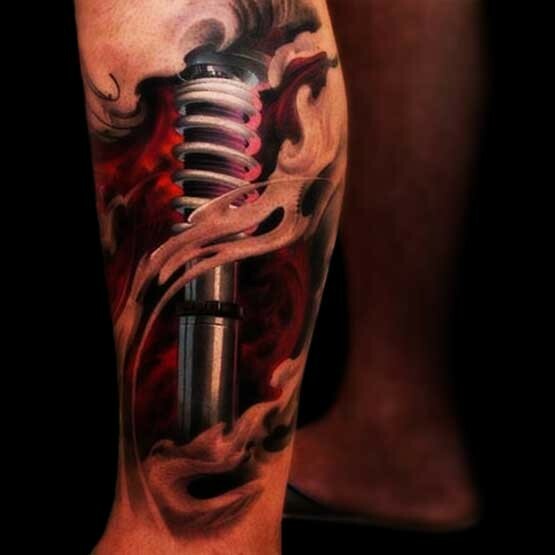 As tattoo designs have a large variety of tattoo style, 3d tattoos are also an important part of this art. 3d tattoos are one of the great idea for tattooing. By this type of tattoos they gives a rational look to tattoos. Here you see beautiful 3d tattoo designs which inspired you to make one.